PlayStation Access have uploaded a 46 minute long video detailing a lot of aspects aspect of The Witcher 3: Wild Hunt including the beautiful open world and its mechanics. 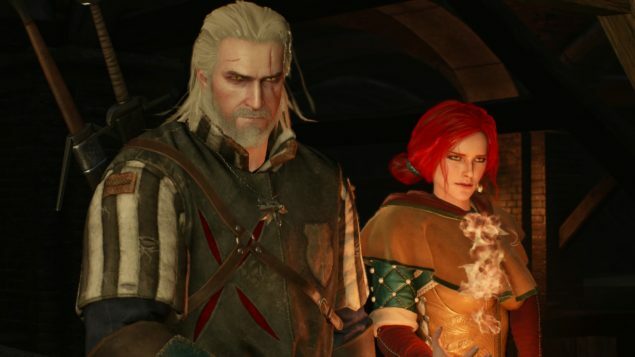 The Witcher 3: Wild Hunt will receive a day-1 patch that improves the performance and brings some further visual enhancements. The launch cinematic which was made available a little earlier looks amazing. 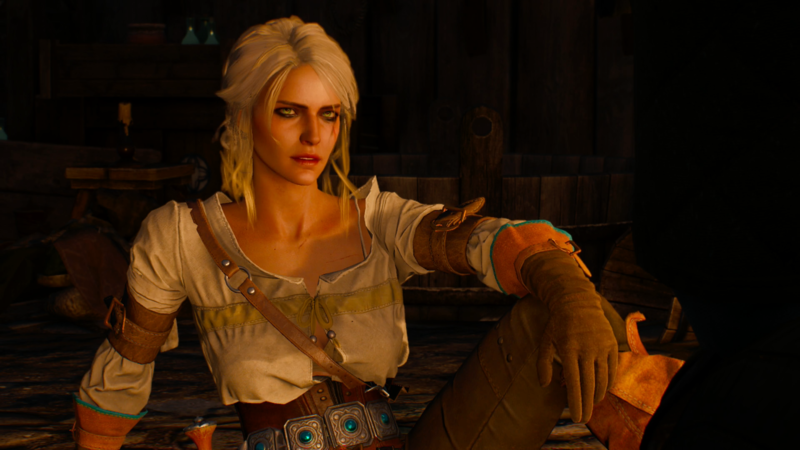 CD Projekt has also revealed the changelog for the day-1 patch which can be viewed here. docm77, has also made available a video interview with CD Projekt’s visual artist, Jose Teixeira, in which he shares his thoughts on the downgrade subject. The Witcher 3 is just four days away from release, and as we have previously covered, CD Projekt has already announced that pre-load options are already live, as well as the unlock times for The Witcher 3.